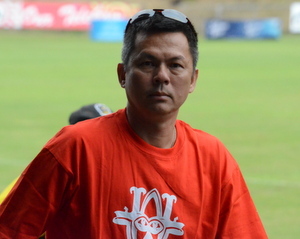 “William Lai has a wealth of business experience as well as a lengthy background in Solomon Islands football development,” Chung says. Lai attended the 51st FIFA Congress held in Paris, France in 1998 representing SIFF, when President Blatter was first elected to office. Story courtesy of OFC Media.